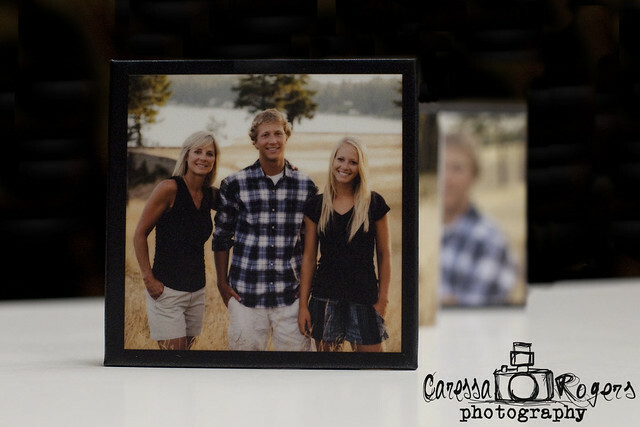 Caressa Rogers Photography: New Photo Gifts... in time for the holidays! 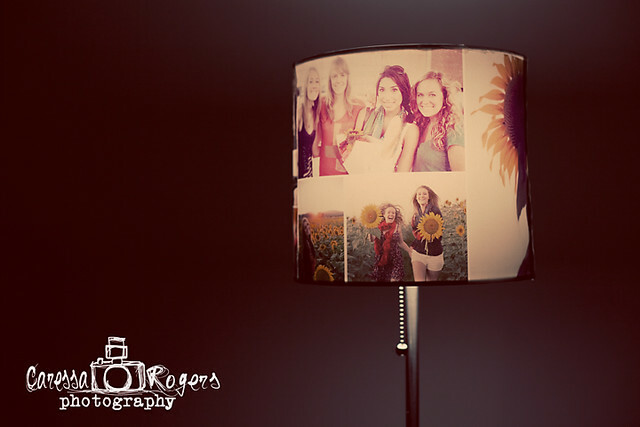 I am now offering custom photo lamps. 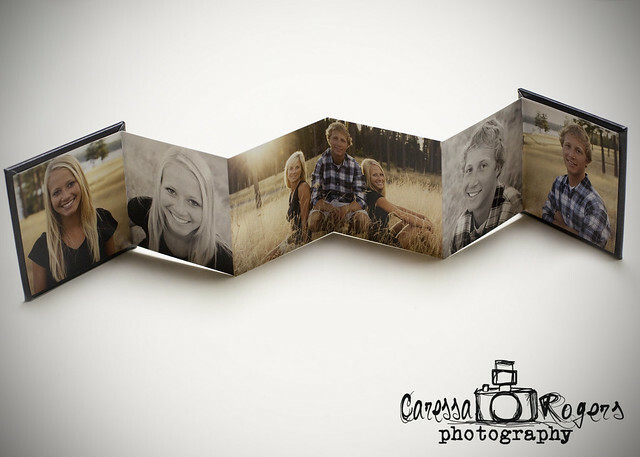 They are a fun way to incorporate photos from your session into your home. Available in color and black & white. Prices range from $50-$60. Accordion books are the other new product. They are perfect for grandparents! Available in two sizes Mini: 3x3 and Standard: 4x8. The Mini is featured below. 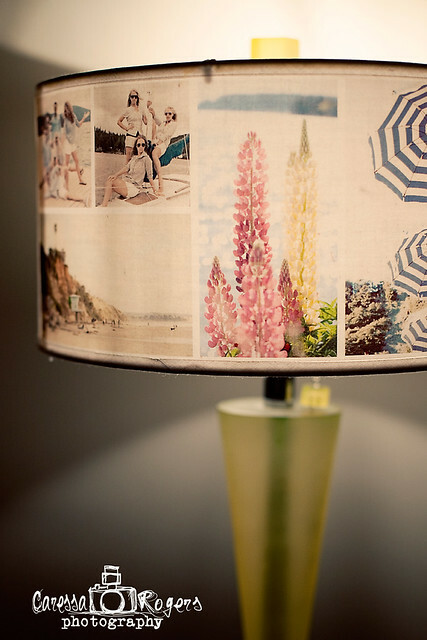 Prices range from $25- $40. Specials for ordering multiple! Both options are available to previous and future clients!